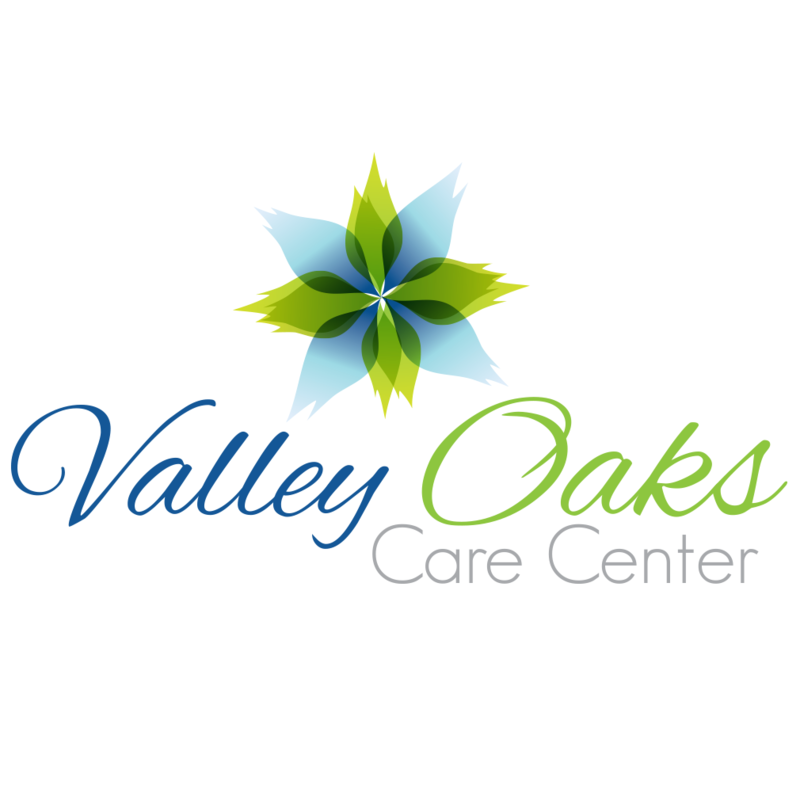 Bring your heart and feel at home at Valley Oaks Care Center. 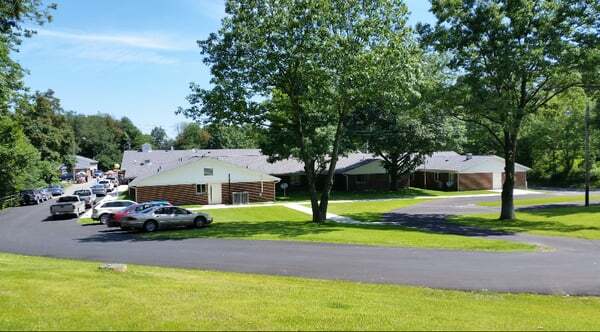 We work tirelessly to create a family-like environment for you or your loved one to call home. 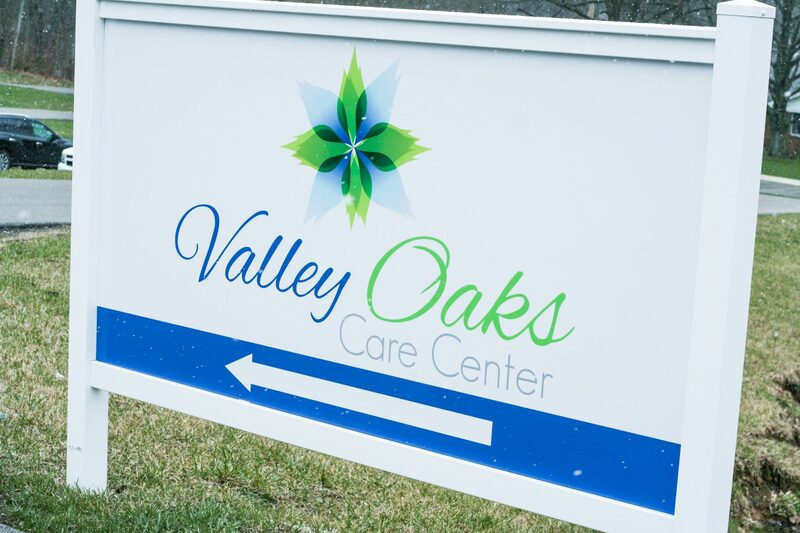 Our facility is recently renovated with beautiful grounds, as well as many vivid murals throughout the building, reflecting a bygone era in East Liverpool, Ohio.